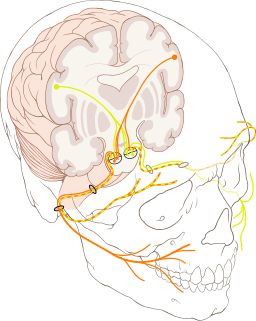 Spokane Valley ENT can effectively treat facial nerve disorders. Twitching, weakness, paralysis or other abnormal movements of your face could be symptoms of a disorder such as Bell’s Palsy, a sudden, temporary paralysis or weakness of the facial muscles caused when the facial nerves are damaged by trauma or infection. Spokane Valley ENT’s Dr. Omar Husein is an experienced head and neck surgeon specially trained in facial nerve disorders. He can help determine the cause of your facial nerve disorder and recommend a treatment to help you achieve the best possible recovery. Treatment could include an antibiotic, steroids, or surgical removal of the bone around the nerve to relieve pressure. Surgical procedures are also available to help people with permanent facial nerve injury.